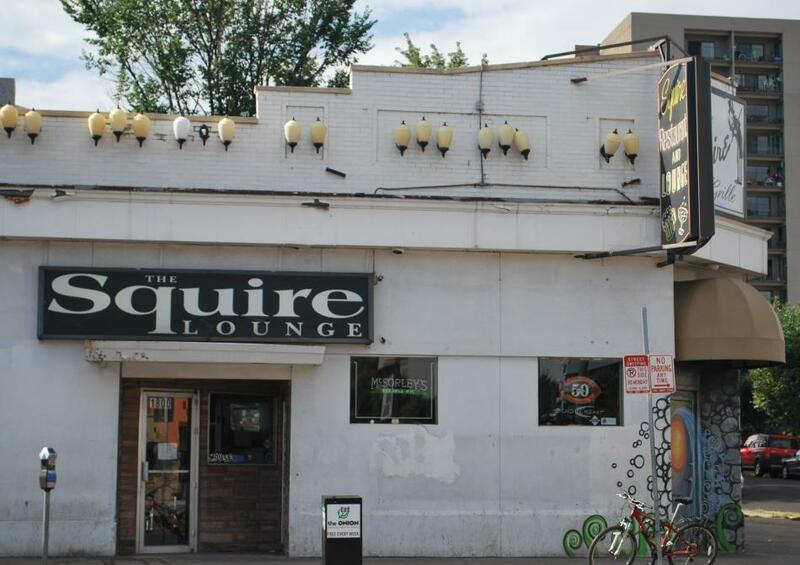 The Squire Lounge at 7 a.m.
fills the black and smooth well-worn till. plays a light tune in the amber of the bottles. of low, throaty, inside, formula jokes. in the columns of blue smoke. her offering, as it were. whom I would see in the shadows of the church. before an unseen god to pray.